In 2004, Parks collaborated with Rue Royale, LLC. Atelier in Las Vegas, Nevada to publish seven of his favorite images and he decided to sign and edition them. Something he had never done before. Gordon Parks was enthralled with the painterly quality of the prints and the vibrancy of the colors. The Rich, deep, multi-layered color saturation was a critical component to the aesthetics of this work. This unique collection of litho fine art prints represent his vision of how he wanted his new body of work to be shown. One reason Parks selected Rue Royale was due to the historic technique employed using the 135 year-old French presses and lithography artisans. Unlike the atelier’s traditional lithography printing process, which uses an artist’s sketch on mylars, the Park’s lithographs were specially made using a revolutionary method. Instead of utilizing mylars where layers of color are added starting with darker shades and moving to light, Parks original transparencies were scanned using a drum scanner, thus producing a CMYK file that contained the highest quality, resolution and sharpness. The file also provided the highest degree of detail in shadow and highlight areas. The photographic image was transferred onto up to 14 large photo-negative plates, each color containing four or five different shades. Each individual plate was adjusted to reflect the desired shade for that layer. The entire process was labor intensive, meticulous, and required years of fine art lithography experience, immense patience and a love of art and detail. 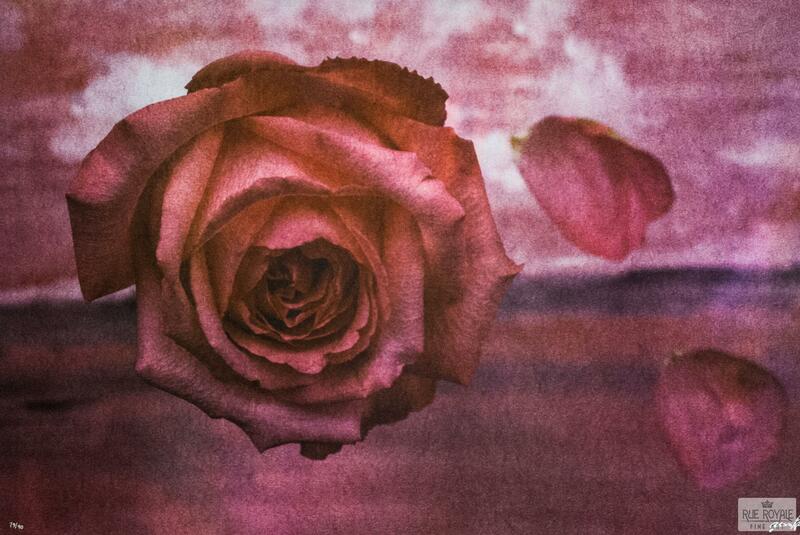 Each litho fine art print was printed on archival Coventry paper and then hand-pulled and hand torn. 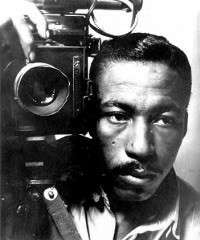 Gordon Parks personally examined and hand-signed each numbered print in the lower righthand corner in silver pen at his studio in New York City. The end result was this wonderful body of work incomparable to any other limited edition fine artwork. There are no other examples in the edition except as described herein. All plates utilized in producing this artwork have been eradicated, cancelled, or destroyed. In 2013, Rue Royale Fine Art, acquired almost the entire edition of each of these seven images. Only a total of 177 were ever sold, the remaining 453 have been held and archived in a pristine facility in Las Vegas and are now being made available to the public. 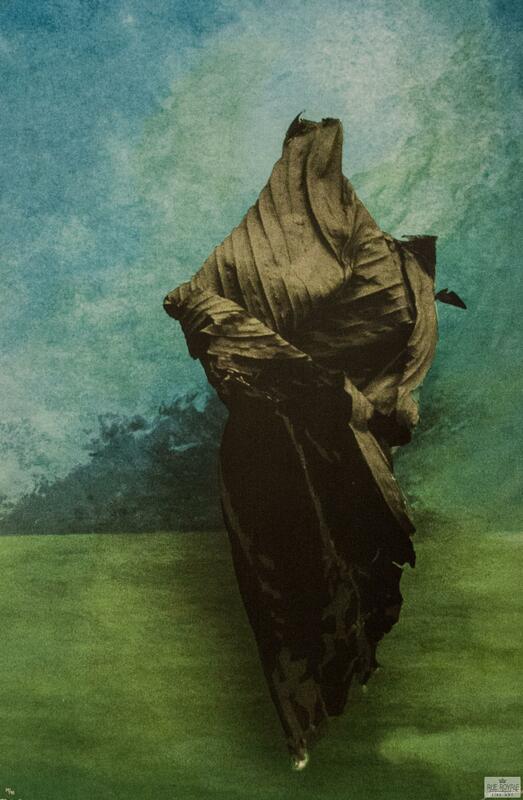 Parks’ later works include highly innovative, intense color photographs, which evoke the beauty of life. 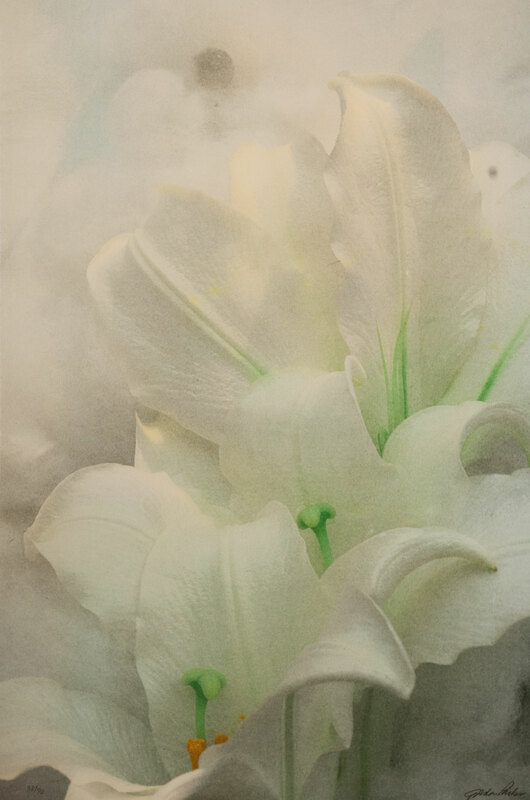 He created these images by posing parts of flowers, plants, and found objects against water-color backgrounds, using Rue Royale’s Atelier’s proprietary “Fusion” printing process, where high-tech digital photography is combined with old-fashioned, labor-intensive, low-tech fine art lithography, pulled by hand on 135 year-old French presses.